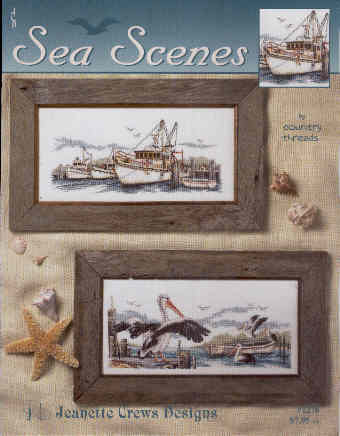 Counted cross stitch charts . 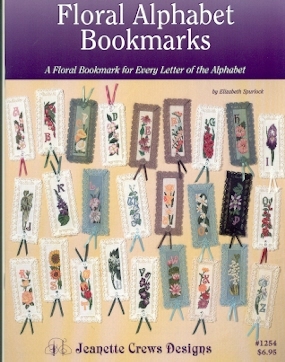 These charts are in the form of A4 (Quarto) size booklets. 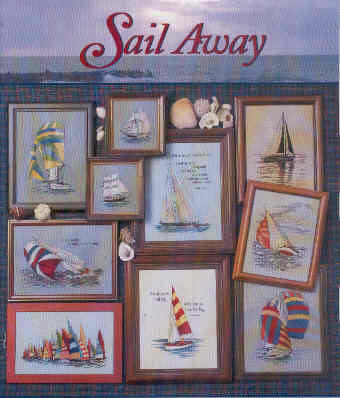 26 Counted Cross stitch charts in this booklet. 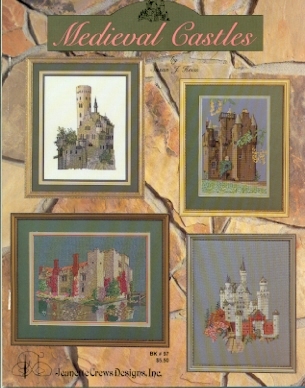 12 Counted Cross stitch charts in this booklet. 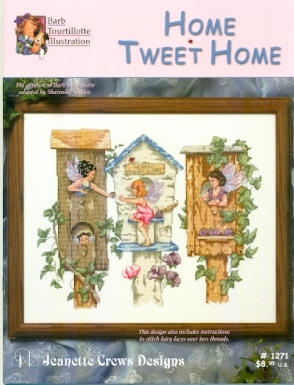 4 Counted Cross stitch charts in this booklet. 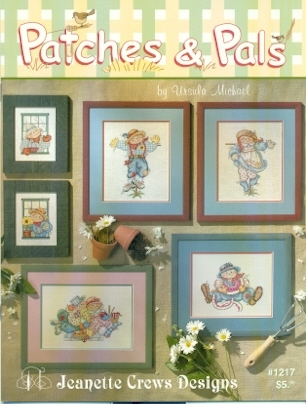 6 Counted Cross stitch charts in this booklet. 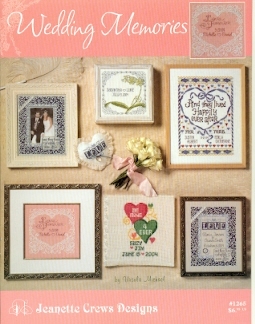 6 Counted Cross stitch charts wedding samplers in this booklet. 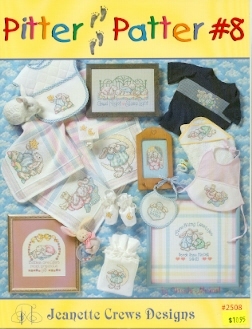 10 Counted Cross stitch charts Birth Samplers in this booklet. 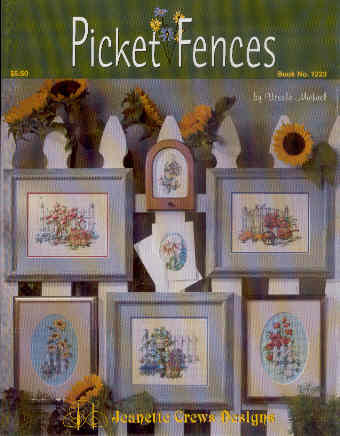 Counted Cross stitch charts for floral arrangements in this booklet. 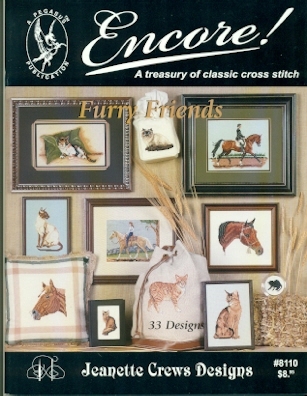 #811033 Counted Cross stitch charts in this booklet.for a variety of animals. 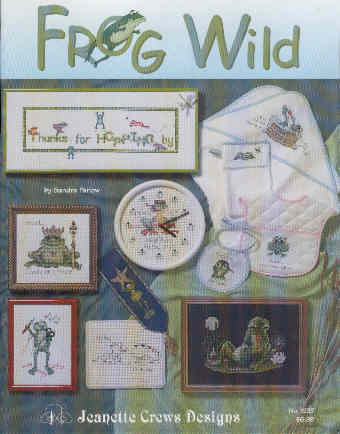 10 Counted Cross stitch charts in this booklet. 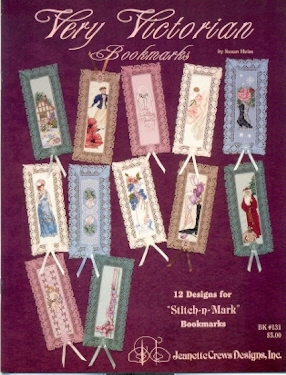 7 Counted Cross stitch charts in this booklet.